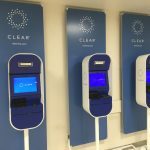 CLEAR announced a new partnership with Terminal 4 at John F. Kennedy International Airport that will enable the more than 21 million travelers passing through the terminal each year to use the CLEAR biometric identity membership platform to verify their identity. 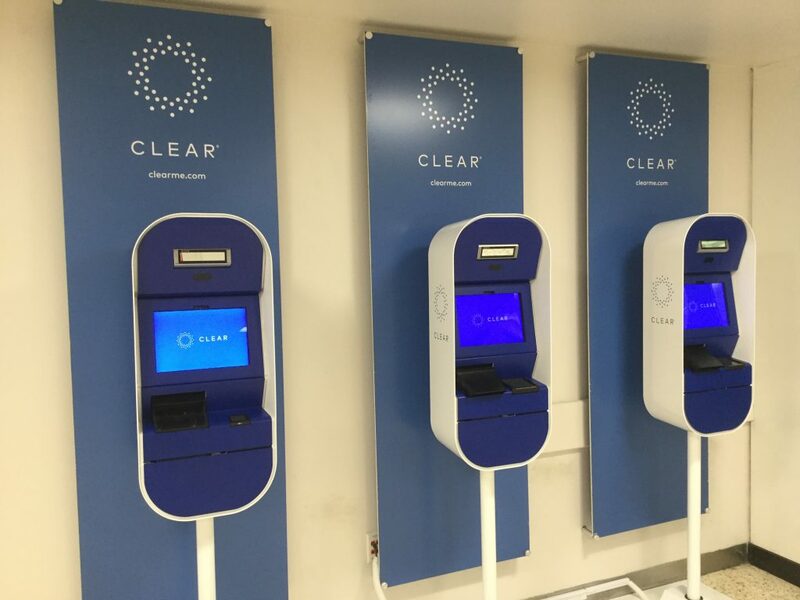 This is the latest introduction of CLEAR technology at New York area airports. 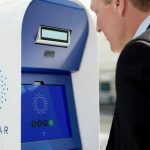 CLEAR has been integrated into facilities at JFK’s Terminal 2, LaGuardia Airport’s (LGA) Terminals C & D, and domestic Delta Sky Clubs since 2017. CLEAR is also available at Citi Field and Yankee Stadium. 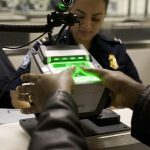 Last week it was announced that JetBlue, in partnership with CBP, has rolled-out its first fully-integrated biometric self-boarding gate at JFK for customers flying to select international destinations from Terminal 5. 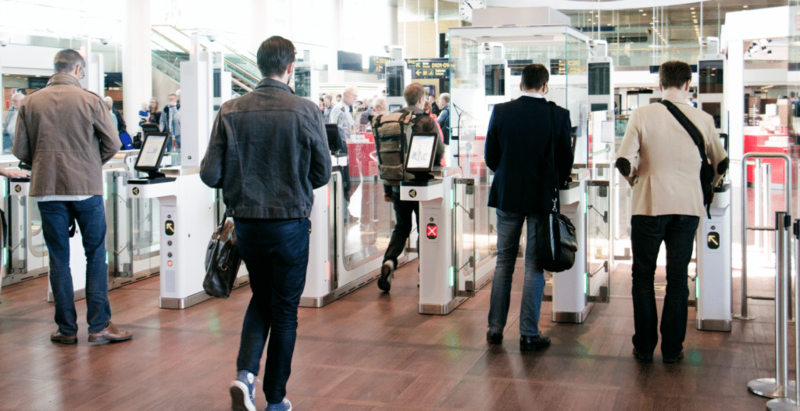 In October the TSA unveiled its ‘biometrics roadmap’, a collaborative biometrics vision for the TSA and its aviation security partners.